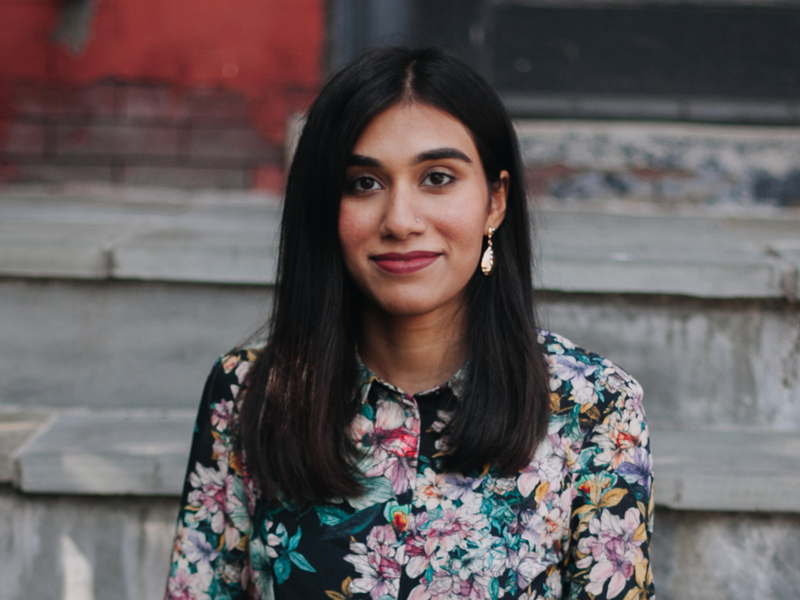 Mahnoor joins SAALT as our first Policy Associate. Prior to this role, Mahnoor worked as a Programs Associate at APIAVote, where she organized AAPI youth in civic engagement efforts on campuses across the country. 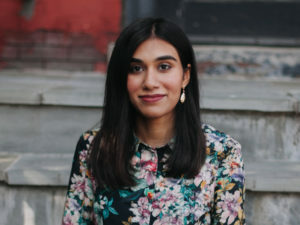 She also interned at the National Immigrant Women’s Advocacy Project and the Global Knowledge Initiative, and explored the influence of the South Asian diaspora on the 2016 elections in her undergraduate thesis.